The PR industry is changing fast to support the reach of German companies in emerging markets - and to stake Germany's claim as a bridge into post-Brexit Europe for international brands. It’s a paradox. Germany has one of the most globalised economies in the world, yet its PR market is far less international. German companies are known as powerful export champions, and for good reason. Half the DAX 30 companies derive 80 per cent of their revenues from abroad. Foreign investors own more than half of the shares in DAX 30 companies. The German workforce is drawn from ever more international sources and even the "German Mittelstand" – our legion of mid-sized, family-owned and socially responsible firms – operate on an increasingly international stage. But PR? Not so much. The number and scope of international campaigns originating in Germany is limited. 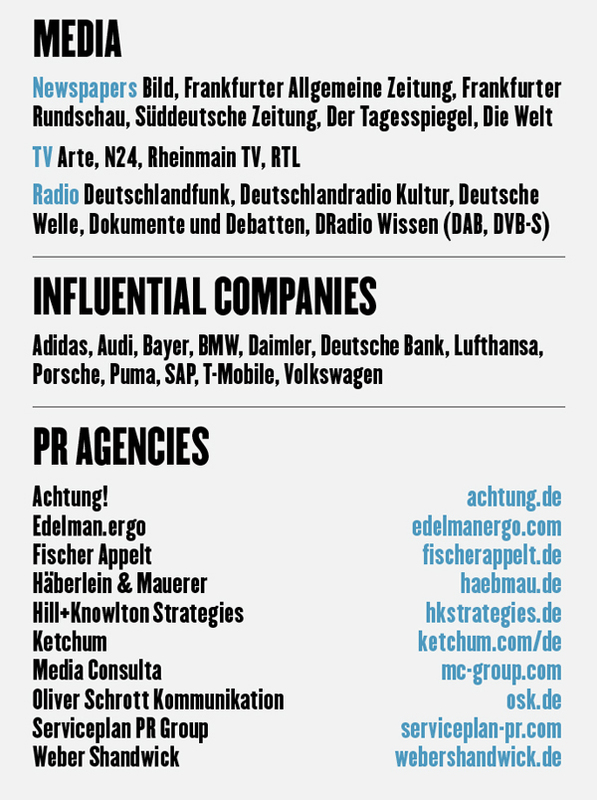 Most German communication teams do not reflect the international mix of the companies they serve and German PR typically focuses on German-speaking stakeholders. But things are changing. And fast. Disruptive forces such as the shift to automated driving, industrial digitisation, the rise of bio-pharmaceuticals and breakthrough business models from the shared economy are causing German companies to connect with their consumers and speak up in policy-shaping discussions as never before. This investment in PR infrastructure is creating two knock-on effects. German PR is increasingly well equipped to support communications in large, emerging markets such as China and India. Then, in parallel, Britain’s historic EU referendum decision has brought about the possibility of Germany becoming a more natural international bridge into Europe. Many Germans would argue that the strong UK local culture has long prevented US companies from fully exploring all the subtlety of European diversity, language, decentralisation, regulation and critical consumer mindsets anyway. Although I’m sure my British colleagues would disagree. Either way, the Brexit decision has thrown all the jigsaw pieces in the air, and some will argue that only by having a footprint on the European mainland can international companies secure an ongoing ability to engage key stakeholders in discussions about the future of European markets. Obviously, this is important to companies interested in issues such as data protection, the rules for autonomous driving, future health and financial regulation. 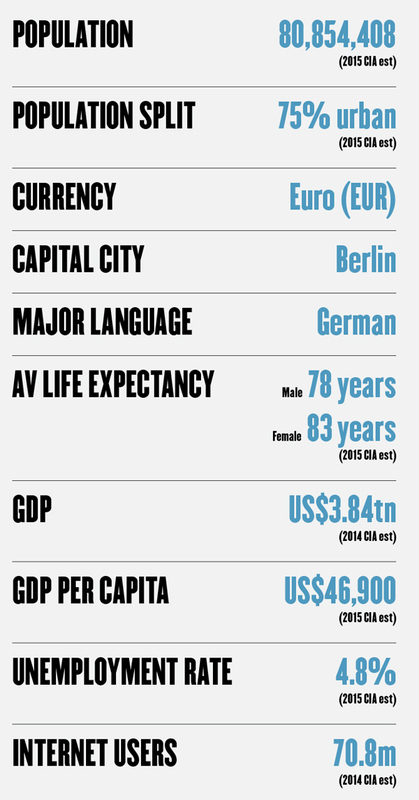 Frankfurt’s efforts to close the gap on the City of London as Europe’s financial centre will also be a factor. 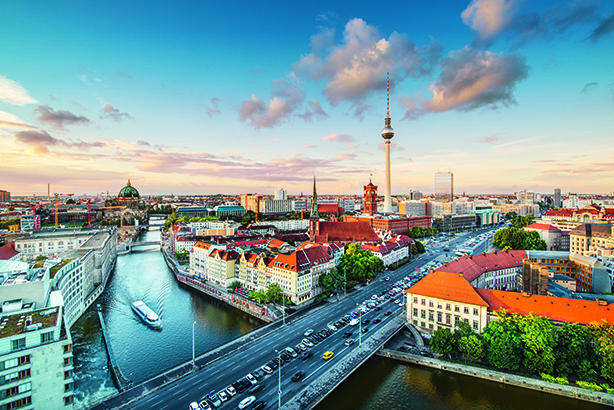 For now, Germany’s PR market is geared for local expertise. However, with German companies now looking to communicate abroad more effectively, the infrastructure is being built for the country to have a greater role as Europe’s primary market and a hub for international campaigns.